Maybe you’re a dedicated “do-it-yourselfer”. Or maybe you want to save money by packing yourself before we move you. Whatever the situation, we have everything you need to prepare your household for moving or storage. And if we don’t have what you need, we’ll find it for you. 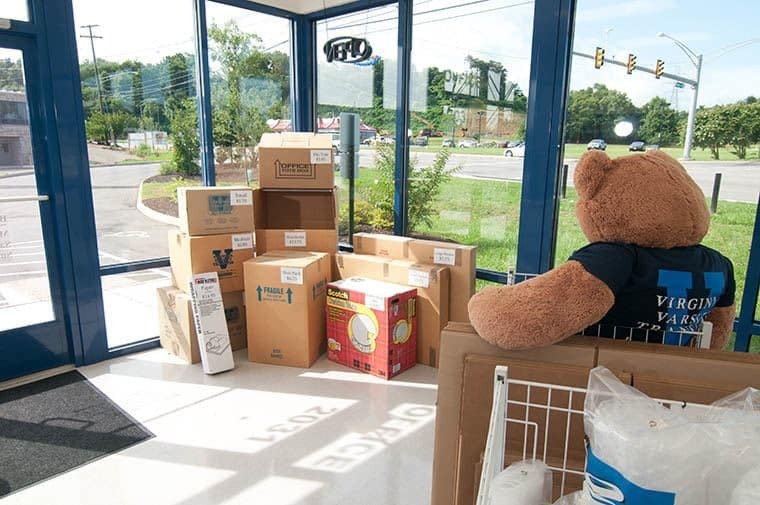 Our Varsity Store can be found at each of our storage locations, as well as our moving office. We offer the following supplies in addition to many other specialty items.